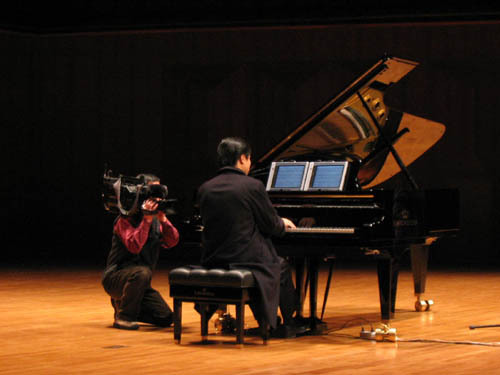 "Today we are at a historical moment that Bach meets world-first music-recognition capability of electronic score. 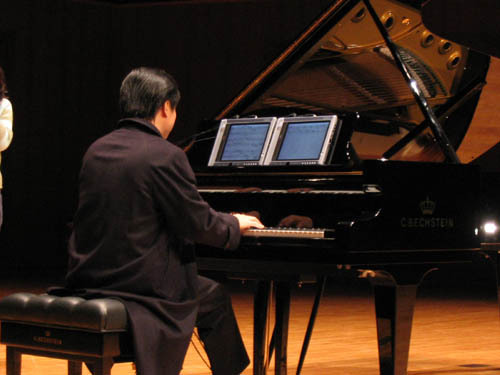 ", said the pianist Choong-Mo Kang (prof. 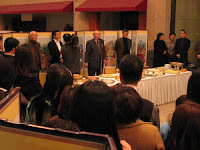 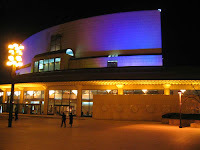 The Korean National University of Arts) at his concert opening. 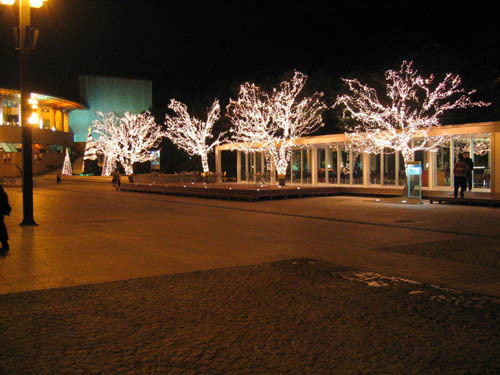 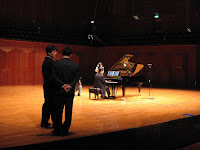 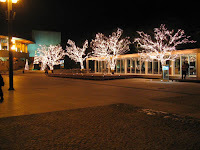 Since 1999 when Kang first started Bach, he has consistently saturated all his life in the music of Bach, and Kang had the denouement of the Bach Keyboard Series at Seoul Arts Center on Dec 20th, 2003. On his 10th, and the last concert of Bach Keyboard Series had musebook score made successful debut. 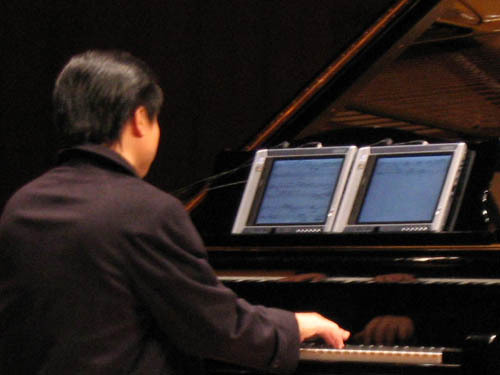 Kang used 2 Tablet PCs on his piano stand and performed 'The Well-Tempered Clavier Book II' for over 2 hours. 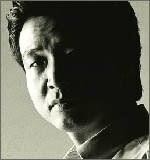 Choong-Mo Kang, known to possess 'exquisite touch and delicately crafted Bach,' performs 'The Well-Tempered Clavier Book II' that conductor Hans vonn Bulow once likened to Old Testament. 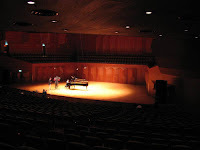 His concert was live broadcasted on KBS radio "FM Concert Hall" (http://www.kbs.co.kr/aod/1fm1215.html, Korean display) and was prerecorded for his documentary film on KBS TV. 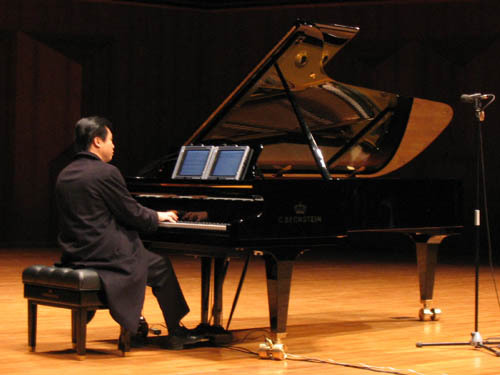 Pianist Choong-Mo Kang is recognized as one of the finest musicians in the country. 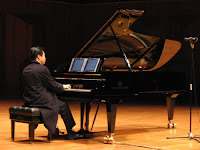 He has been awarded first prize in several international competitions, including the Pacific International Piano Competition and the Frinna Awerbuch International Piano Competition. 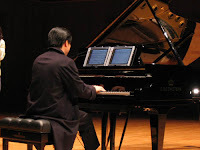 He has also performed with the London Philharmonic, the Moscow Philharmonic, the KBS Orchestra and the Seoul Philharmonic, and has appeared as a soloist at the Kennedy Center and Carnegie Recital Hall. 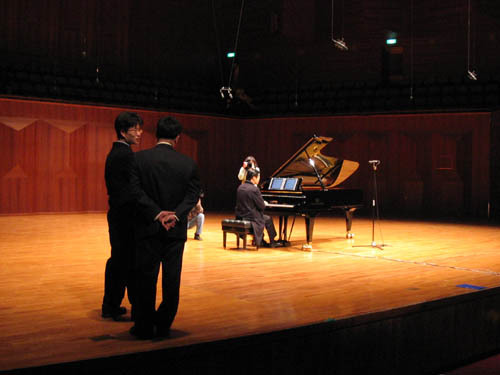 Kang attended Seoul National University and received his master's degree from the San Francisco Conservatory and his artist's diploma from the Peabody Conservatory. 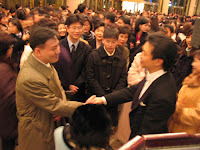 He is a faculty member at the Korean National University of Arts.